HandBrake is a powerful easy-to-use video transcoder/converter that has been around for many years. It offers the ability to convert almost any video format into your desired output…convert videos for Apple TV, Android, iPhone, iPad and more! 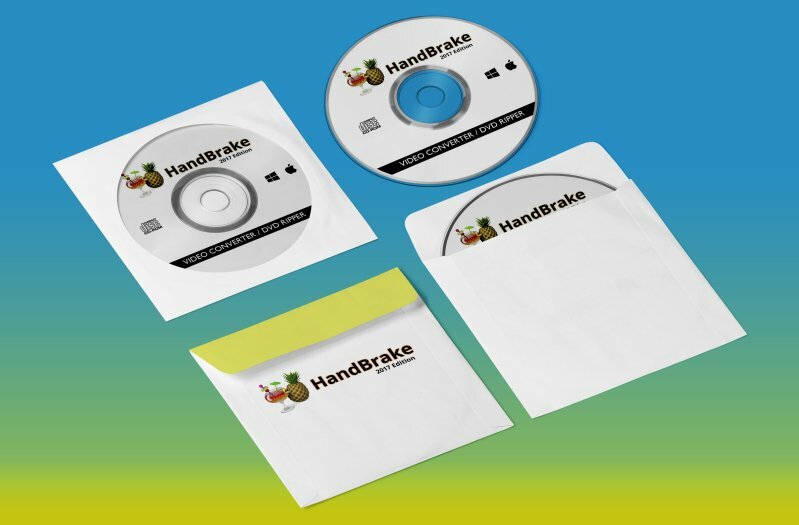 Handbrake video converter is compatible with both Windows and Mac, your purchase includes both versions. HandBrake video converter is a powerful video transcoder/converter that has been around for many years. It offers the ability to convert almost any video format into your desired output…convert videos for Apple TV, Android, iPhone, iPad and more! 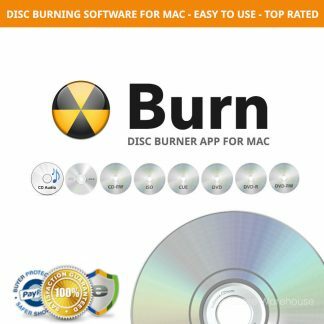 You can even rip DVDs with this software. You control what your file size output is by selecting a quality profile or creating your own custom profile. 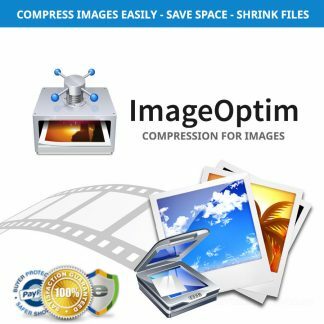 Quickly and painlessly convert large bloated video files like MPG, MP4 into the newest video containers for increased hard disk space and efficient playback for streaming or mobile devices. 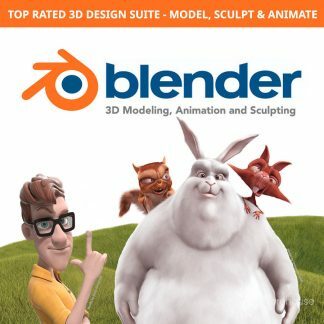 Included in this listing are both Windows and Mac versions of the software as well as free bonus guides, bundled media player software capable of playing all formats and DVDs (if applicable to your system) as well as a video tutorial to help you understand the software right away. The Handbrake video converter is easy to use and helpful for redoing file sizes. Whether you’re uploading or archiving videos, Handbrake makes it a better experience. Users are able to customise the output by altering the bit rate, maximum file size or bit rate and sample rate via constant quality. HandBrake also supports deinterlacing, decombing, scaling, detelecine, and cropping (both automatic and manual). Handbrake transcodes video and audio from nearly any format to a handful of modern ones, but it does not defeat or circumvent copy protection. One form of input is DVD-Video stored on a DVD disc, in an ISO image of a DVD disc or on any data storage device as a VIDEO_TS folder. Handbrake’s developers removed libdvdcss (the open-source library responsible for unscrambling DVDs encrypted with the Content Scramble System (CSS)) from the application in version 0.9.2. Removal of digital rights management (DRM) from DVDs using HandBrake was possible by installing VLC, a media player application that includes the libdvdcss library. Currently, Handbrake can remove DRM only after the user installs the latest version of libdvdcss (included on software CD). As with DVDs, HandBrake does not directly support the decryption of Blu-ray Discs. However, HandBrake can be used to transcode a Blu-ray Disc if DRM is first removed using a third-party application, such as MakeMKV. Unlike HandBrake, MakeMKV does not transcode; it removes the digital rights management from a Blu-ray Disc and creates an exact copy, at its original frame size and data rate, in a Matroska (MKV) multimedia container which can then be used as a source in HandBrake. 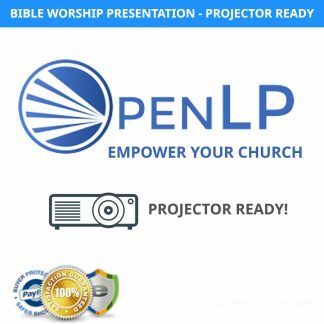 Works perfectly, very quick ripping and great set of functions and options. Stunningly good. Will take a multi-episode DVD and rip just the episodes, none of the titles etc. VERY fast : mid quality (sufficient to watch full screen on a 15″ Retina Display) takes about 20 mins ripping for 2 hours film. 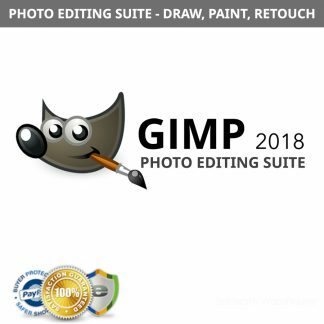 That is FAR quicker than any other software I’ve tried. Thank You! HandBrake is a fantastic video converter!!! HanBrake is a fantastic tool, an MPEG-converter for any kind of which is really fantastic. All my headache have been resolved with HandBrake. Besides that it is simple to use, a fast converter with preset options. From now on I don’t have to worry about other video converters. Ok, It’s better if you know a bit about what you’re doing first, but with a bit of research and a bit of trial and error, I’ve been coming up with Great HD rips from Blu-Ray discs. It doesn’t remove Copy Protection, however a tool is inlcuded to allow this function.